Republic, E.L.F and Urban Decay on a very fair price. Ben Nye Sr. began formulating his makeup in 1957 - ten years before his retirement from 20th century fox. His remarkable artistic talents and sense of color allowed him to design memorable characters as well as makeup for the big screen. By the time he left Fox, his ethnic foundaions and unique colors had become standards in the Makeup Department. So here's what Ritchelle sent me. Here's how it looks like when I opened it from the package. Obviously, safely secured with many layers of yellow tissue paper. 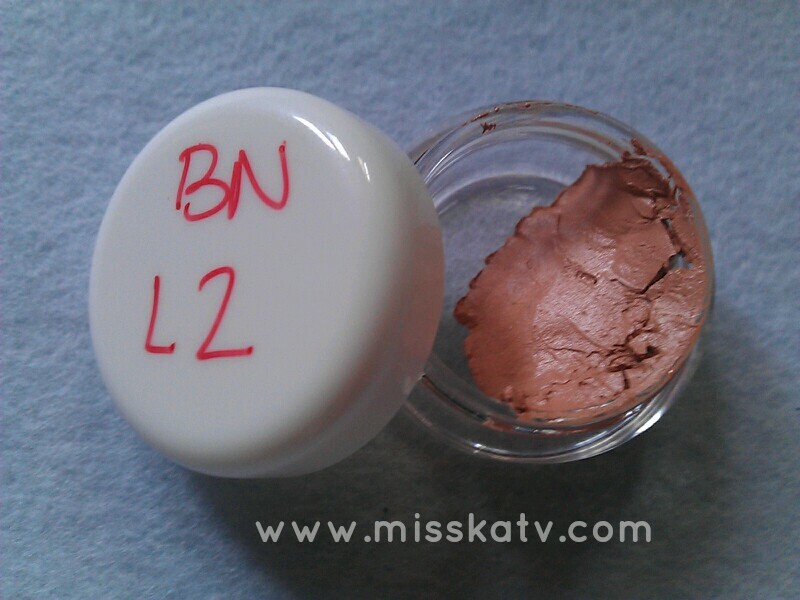 Ultra-neutral powders provide superior matte and subtle finishing. Often compared to French powders with silky-fine textures. Visage Poudres are translucent with just a hint of color. Size and ingredients on the photo. Makes my make up matte for more than 4 hours which is quite impressive for my oily skin. I use this as a setting powder especially after using my BBcream. No shimmer what so ever. It stays put, doesn't dry my skin out, and is fragrance-free. 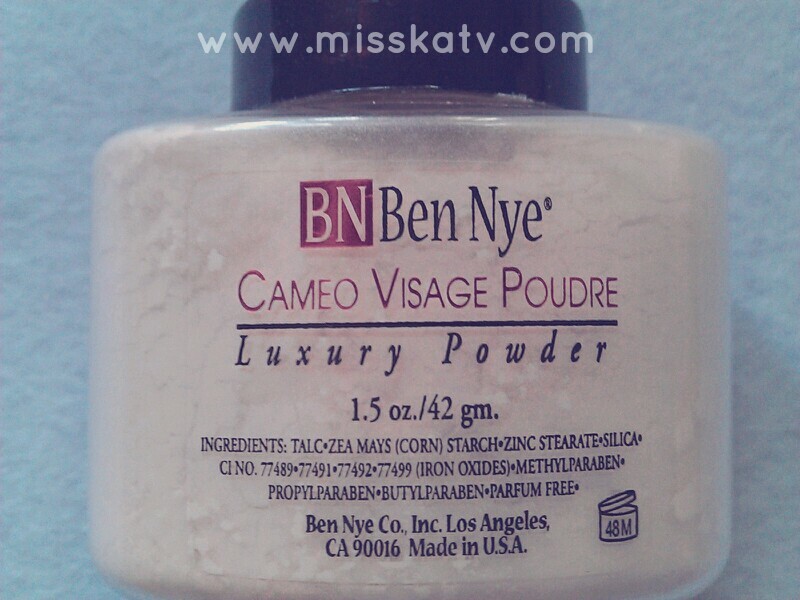 This powder works for my skin tone perfectly. This has just a hint of flesh tone color that blends in undetectably on my skin. But I think this would fit fair-olive skin tones only. Affordable for its quantity and quality. So many product for P520.00. Blends easily. I apply this with my ELF studio powder brush. Super fast local delivery and customer service. I don't like the packaging. Kind of messy and it's a little too big to bring it with me in case I want to retouch while out. I suggest to get some of the product and put it in a sampler jar to bring it with you. 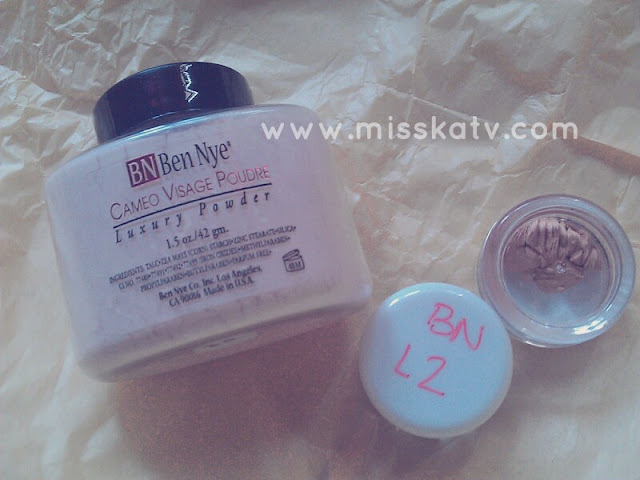 Ben Nye Creme Foundations are remarkably diverse to subtly blend with all complexions, or to theatrically transform performers into characters. It offers superb quality, intense pigmentation and distinctive color selection while it provides Smooth consistency and effortless blending. Lite (L) Series - Soft, natural shades impart a warm tan-peach tone from very fair to subtle tan-rose. Suitable for actors with fair skin tones. It covers amazing and when you set it (with Cameo Visage), it sure does stay in place. Will work great using a damp sponge to lessen the heavy-ness of the product. It has a pinky-rose tone which I think is suitable for fair skin tones. Kind of heavy for everyday use. 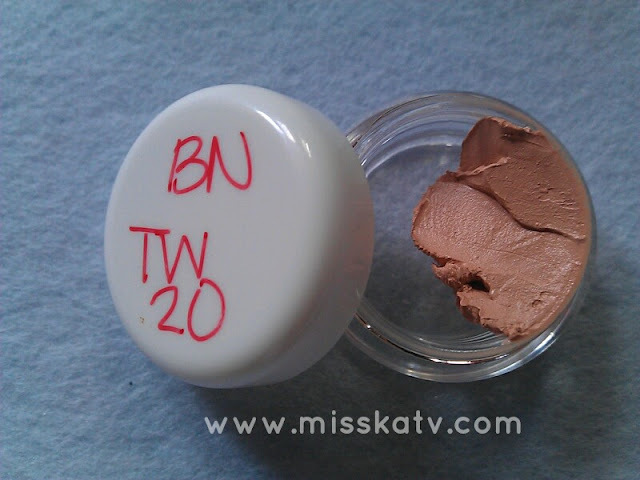 Twenty (TW) Series - Light olive to deep warm-browns. This series complements brunettes, olive and brown skin tones. It works almost like a concealer. Very affordable for its quality! Not meant to be worn for the whole day. As from what I've researched Ben Nye it is meant for theatrical makeup so it really does give full coverage on your face. But this also means that you need to wash it after 8 hours or more coz this might clog your pores like none other. I love how the powder and rice paper works on my skin. I'm thinking of getting the full size of the foundation after I finish my current product from my makeup bag. PS. 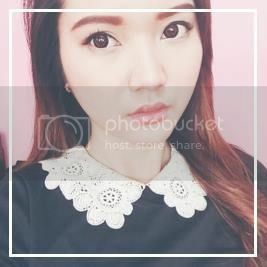 Please join my ongoing giveaway. 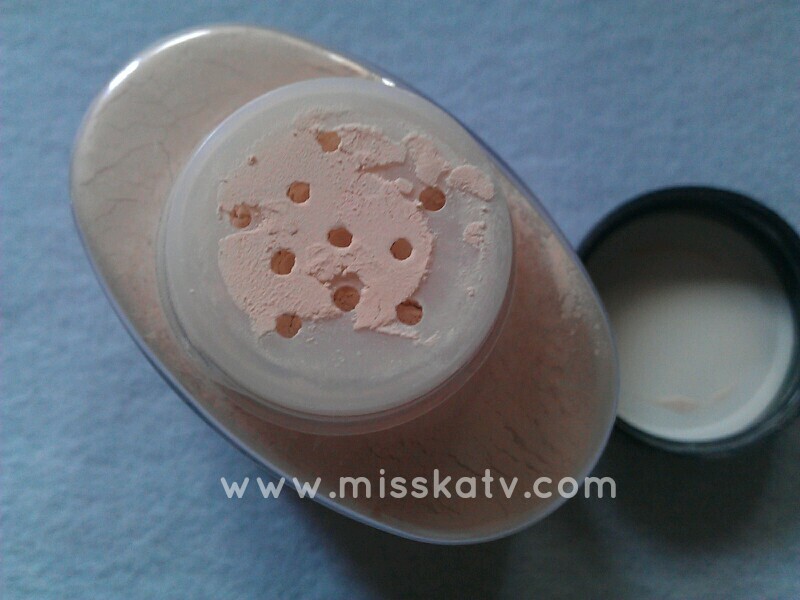 the powders and the foundations are nice! and the powder casing is so unique too, bottled one. of this web site, this blog is in fact awesome.